You don't have to look far to see the effects of anxiety in our community, especially in our youth. Bash Real Estate is proud to present this screening of Angst so we can start a conversation and reduce the stigma around an issue that affects an estimated 30% of adolescents, according to the National Institute of Mental Health. We believe this film will educate, validate, empower, and provide hope to everyone who sees it. While this event is free of charge, we appreciate your RSVP as space is limited. 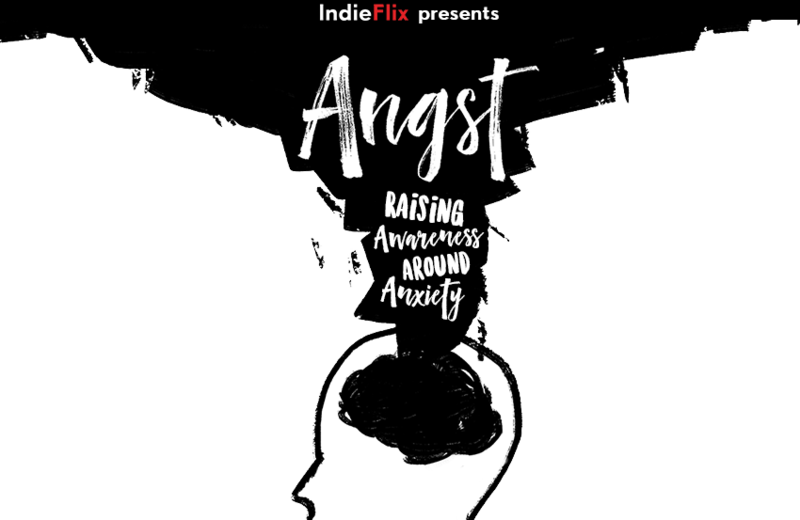 The Angst project is an IndieFlix Original, documentary designed to raise awareness around anxiety with an emphasis on youth and families. The film includes interviews with kids, teens, experts and parents. Our goal specifically is to help people identify and understand the symptoms of anxiety and encourage them to reach out for help. Angst will be screened in schools, communities and theaters around the world. The film and corresponding materials provide tools, resources and hope.